Para Servir 2018 was one of the best decisions I have ever made. Going back to Guatemala as a second year intern, knowing what was to come, left me with real goals and dreams that I know are God ordained. I have always had a love for missions and serving and these past 6 weeks has only grown that love. The relationships I made with not only the other interns but with our family we helped build a home for, will last forever and I couldn’t be more grateful. One of the main reasons that I love the internship is that you are pushed out of your comfort zone, which is scary but hey, our walk with Christ doesn’t guarantee fearlessness but we are promised company and strength from God while conquering those fears. I have learned this summer to really acknowledge God’s beauty and His presence in every little or big thing. I see Him in the beauty of the Volcanoes. His heart in the eyes of children who have so little. His love in the contagious laughs shared on the job site. His intentionality in events we cannot explain. 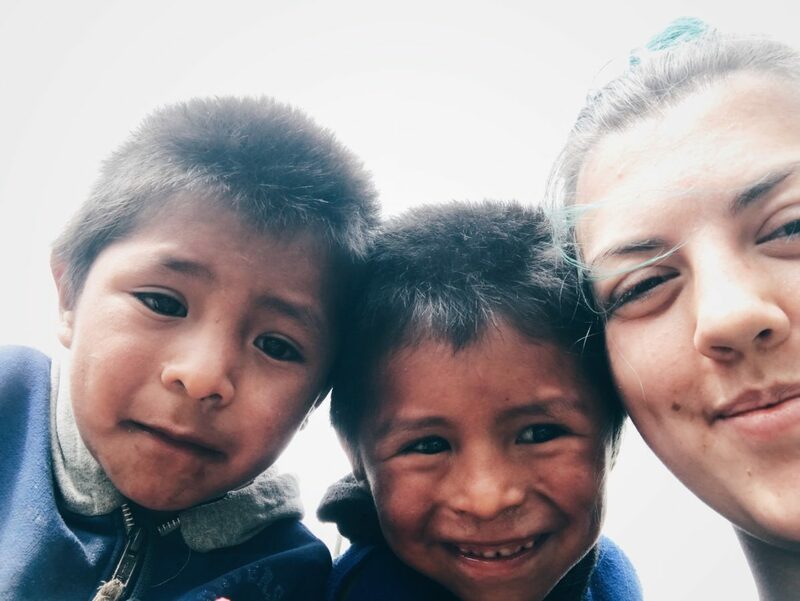 And seeing all of these things, experiencing these past two summers in Guatemala, is why I choose to never live a comfortable, routine-full life.